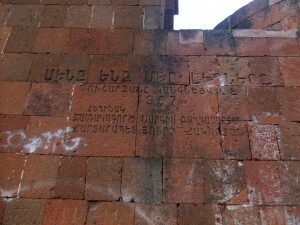 Backside of the famous monument in Stepanakert, on which is written: “we are our mountains”. 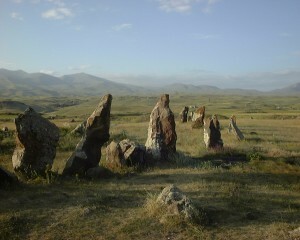 The stone garden of Armenia’s stonehenge, Zorats Karer. This entry was posted in Photos landscapes on February 8, 2013 by gerard.